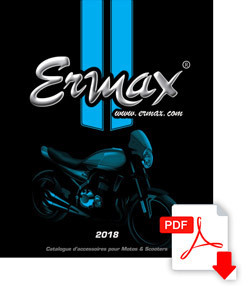 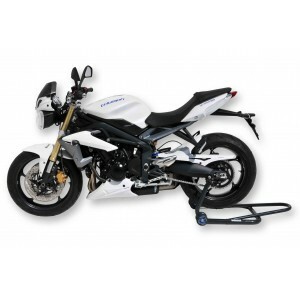 Discover the whole range of painted accessories for your 675 Street Triple / 675 Street Triple R 2013/2015 : a nose fairing with black screen, a belly pan and a rear hugger. 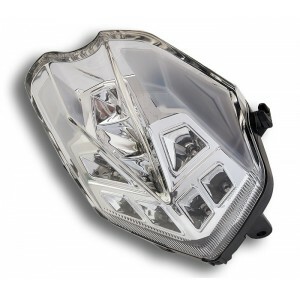 Speedmax proposes too a rear tail light with LED, approved blinkers, mirrors and others accessories.
! 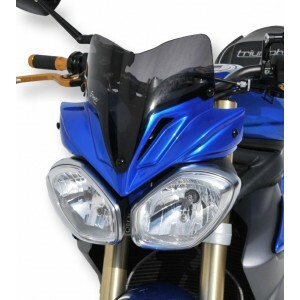 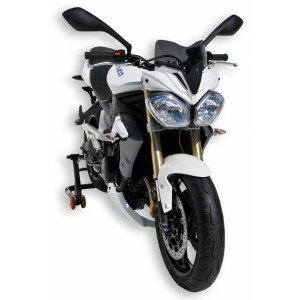 Accessories for Street Triple 2012 are in the category 2008/2012 !